The death of an infant is one of the hardest events a family can face. Parents and their other children can be left feeling lost and confused. Now there is a children’s book by a medical doctor that can help bring hope to grieving families. 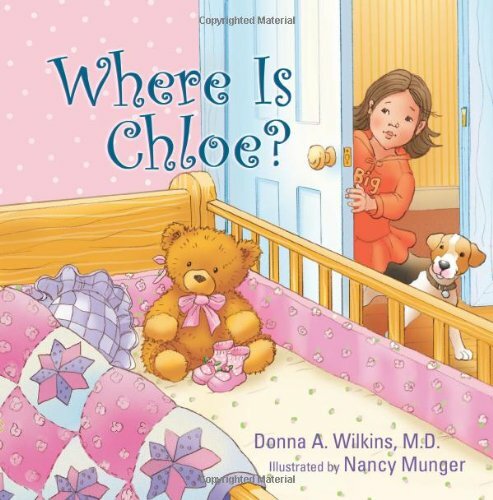 Where is Chloe?, for 4- to 8-year-olds, was written by Indiana neonatologist Donna A. Wilkins, M.D., to read with children who are trying to understand the loss of an infant sibling. The book’s easy rhymes, charming illustrations, and loving message are perfect for children needing answers amid the confusion and grief of losing an infant sibling.